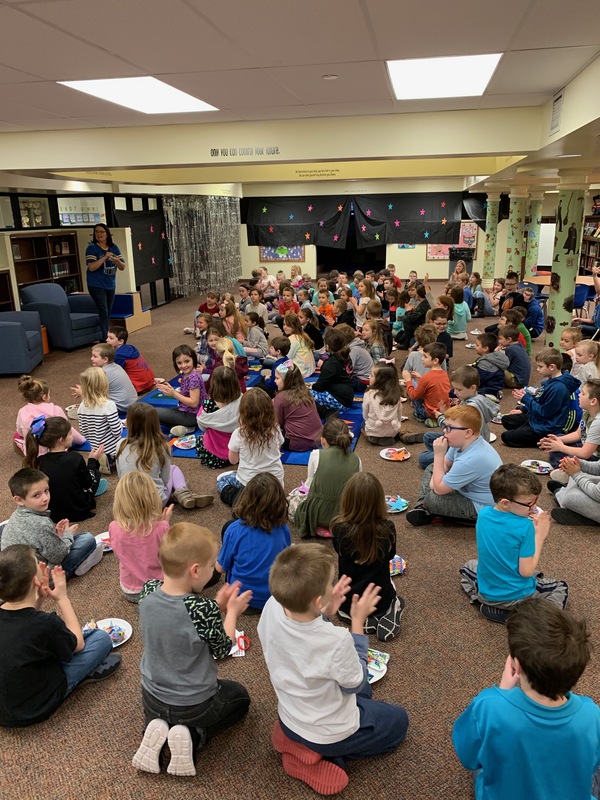 Harris Elementary students who reached the Rocket Reader program goal attended a party to celebrate their reading accomplishments!! An amazing 103 students completed their mission!!! Congratulations to all and a reminder that Round 2 just got started!! Keep “Reaching for the Stars” with your reading goals!